Techno, Disco, Italo, Electronics, House, Library, Cosmic and Ambient frequencies - These are the bedrocks of the Midnight Drive ethos and sound. A label shining a light on overlooked or unheralded creations and respectfully reissuing them for the contemporary audience. A label that respects and understands the connection between these disparate and sometimes forgotten forms of musical expression and celebrates them. Midnight Drive are extremely proud to reintroduce the world to the sublime after-hours, cult downtempo sounds of Belgian duo Pieter Kuyl and Jan Van Den Bergh aka Mappa Mundi. 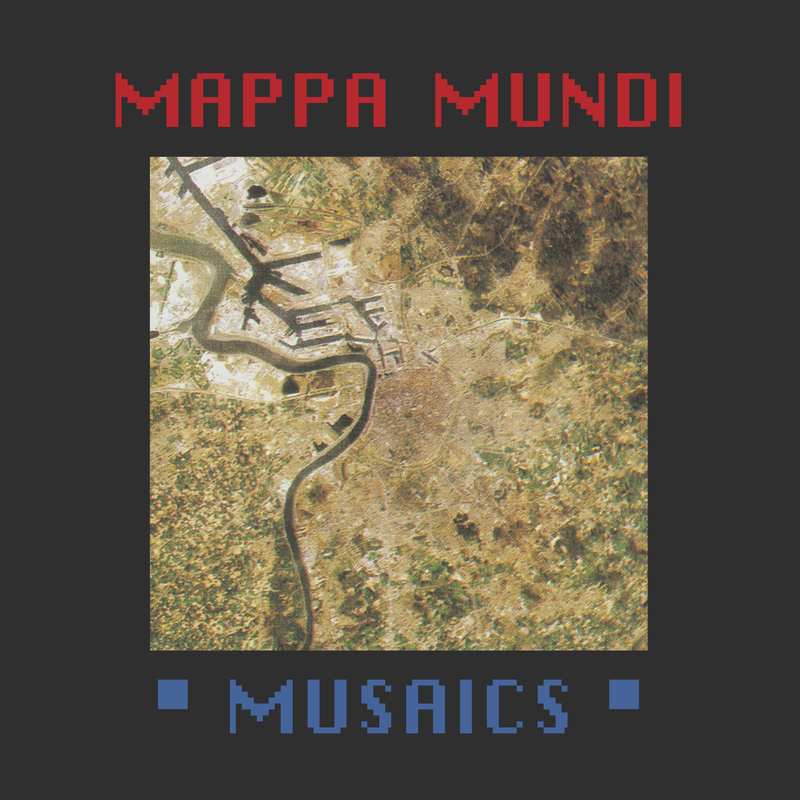 Mappa Mundi's sole release 'Musaics' was released on Belgium's legendary USA Import label in 1990, riding on the wave of early trance and ambient house sounds and exploring the same sonic terrain and worlds as The Orb, The KLF, Sun Electric and other like minded outfits. 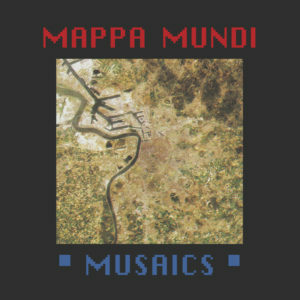 A wonderful swirling collage or mosaic of breakbeats, samples and new-age synth stylings, 'Musaics' is indeed a real trip. A spontaneous late night studio concoction borne of endless takes and experimentation between Kuyl and Van Den Bergh who both display a deep knowledge and a shared love of different sounds from around the world. The end result is a meditative, sprawling journey that touches on many different styles from languid widescreen techno to frantic drum machine driven machine-funk, all while retaining a feeling of post-rave atmospherics and psychedelia. This is a very special record indeed, and is somewhat of a lost gem from a very fertile and interesting period in sample based music. Undoubtedly the perfect soundtrack to numerous late nights and early mornings to come, remastered and spread across 2 discs for maximum sonic playback.